Amazing post about Bass fishing. This will definitely help people. 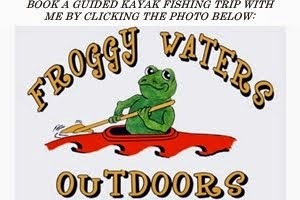 great source to increase your fishing skill.